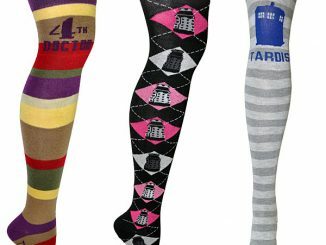 I’ve said it before and I will say it again, ladies look good in Star Trek clothing. 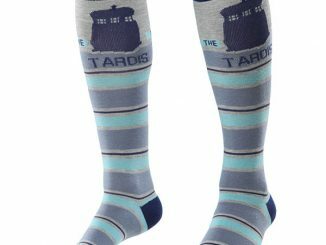 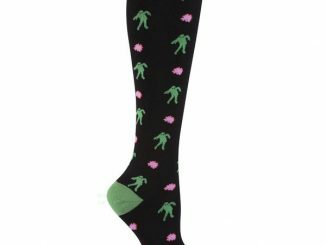 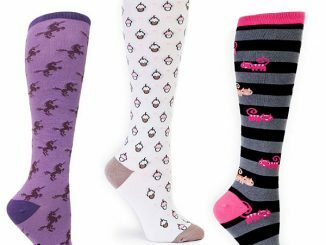 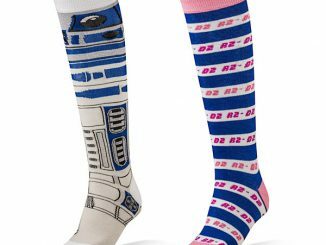 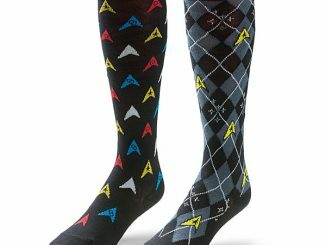 This 3-pack of Star Trek OS Ladies’ Knee High Socks is no exception. 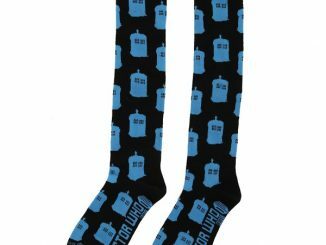 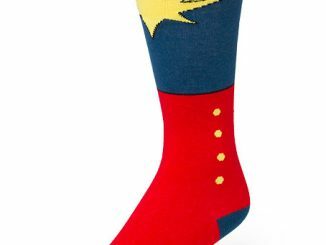 Whether you think of yourself as Uhura, Janice Rand or Nurse Chapel, these Star Trek socks will look great on you. 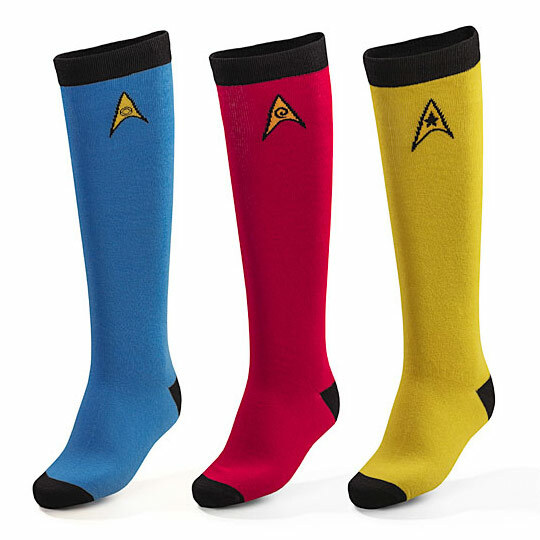 Kirk would approve. 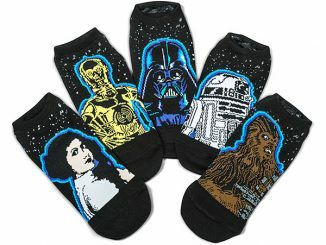 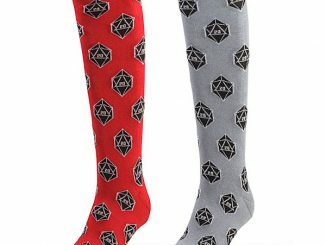 This set can be yours for $19.99 from ThinkGeek.com.